Welcome to the Virtual Curriculum Fair! This week’s topic is Playing with Words. Disclosure: This post contains affiliate links. I only link to products that I have tried and found to be of high quality. Every child is different, and some of the resources that I have loved using with one child have not worked well for others. What a massive topic this is. As I have thought about it, words are probably the single-most important foundation of learning. which are joined to make words. Those words are joined together to make sentences. Sentences form paragraphs and so on to stories and books. So we spend much time learning to decode with phonics. At the same time we learn to build words with our spelling lessons. We practice reading aloud. We read silently. I read books out loud. We answer questions and draw pictures about what we read. We add simple grammar early on. I teach writing very gently at first using copywork and dictation with some narration thrown in. We participate in a book club which gives the children a chance to write about what they read and present it to others. As the children grow, we add in more formal grammar, formal writing, Latin, and more Latin. They read more literature and think about (and sometimes talk and write about) the messages conveyed. And when they graduate, hopefully our children can read, think about what they read, draw conclusions, make arguments, and present those arguments in a well-structured, grammatically correct, properly spelled and punctuated paper which can be presented in front of others confidently, with good eye contact and voice inflection. I don’t expect much, do I? Here is last year’s post on Loving Language Arts. It gives a more detailed history of what resources we have used and for which of our children. 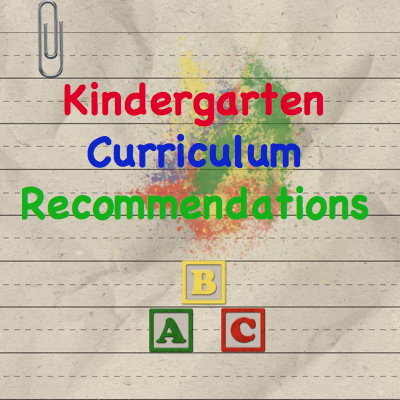 Here are links to all the posts for this week’s session of the Virtual Curriculum Fair. Would you like to join? Enter your link below. 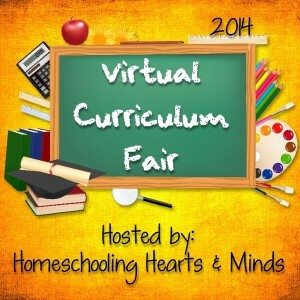 I’m participating in the Virtual Curriculum Fair at Homeschool Heart and Mind again this year because I can’t get enough curriculum talk! With my oldest son David, we used Alpha Phonics. He was ready to learn to read and this simple book was all he needed. 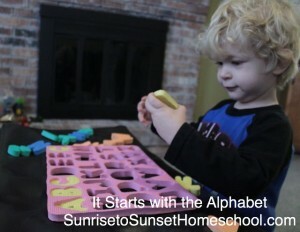 When my daughter Anna was ready to learn to read, I bought Phonics Pathways. 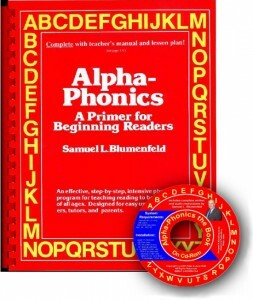 Honestly there was no reason to switch from Alpha Phonics except that I like curriculum and Phonics Pathways was recommended (at that time) in The Well Trained Mind. Both of these books are very similar with one major difference. Alpha Phonics teaches with word families cat, bat, fat, rat while Phonics Pathways starts at the beginning of the word and teaches starting syllables – ba, be, bi, bo, bu and then adds letter to the end making bat, bet, bit, and but. Then came William. He has had a very difficult time learning to read. I tried both of the above resources with him with no success. I had some limited success with Happy Phonics, but what has been by far the single most helpful resource for his reading was All About Spelling. Yes, I know it’s a spelling program, but it seemed like it was just the thing to help him to understand decoding words in reading. With Lizzie I have been blessed. She has learned to read without me teaching her! Some of it was her older brother and sister working with her and some of it was working on various on-line programs like Starfall, Reading Kingdom, and Reading Eggs. But I think a lot of it was that she was ready to learn. It’s still too early to predict anything about my just turned 2 year old. But if interest in letters and liking to be read to are any indications of ease in learning to read, he will be a cinch! With my 2 older children I have used identical resources for grammar study. They both started out with First Language Lessons and followed that by several years worth of Rod & Staff English. They’re both finishing off their English grammar studies with Analytical Grammar. It’s a rigorous program, but I love the philosophy of the author. She contends that grammar is a content subject with a body of knowledge to learn. So rather than learning and relearning the same things every year, why not learn all the grammar and be done with it? It is very heavy on diagramming of sentences. I won’t lie and say that my children love this program. BUT they do love the fact that they don’t have to do daily grammar lessons all year long. They do their intensive lessons, occasional review, and they’re done. With William I have been very slowly working through Rod & Staff. I can’t see him doing well with Analytical Grammar, so we will probably continue with Rod & Staff the whole way through. The repetition and review that made my older children long for Analytical Grammar will probably be a great help for him. I have been working through First Language Lessons some with Lizzie this year, but I’m finding it a bit more repetitive than I remembered. We’re often going over 3 or 4 lessons in one sitting. One new resource that I’m really enjoying is StoryTime Treasures from Memoria Press. It is covering some grammar along with reading comprehension questions. We have been studying Latin for a long time in our homeschool. Maybe too long. Do I regret starting early with my oldest? Could he have learned as much starting later? David used Classical Academic Press curriculum for Latin. He started with Latin for Children and completed A, B, and most of C. Then he moved on to Latin Alive. That didn’t go as well. He made it through book 1 and about half of book 2, but he really was struggling with the material. Part of it was my fault and not being more strict about drill. Part of it is his personality. He really is just not that interested in Latin. But this year I have found a course that he is enjoying much more: Visual Latin. We didn’t start all the way at the beginning, but we did back up a bit to insure that he got a good review. With Anna, it has been completely different. She started in Latin for Children, but when I received Latina Christiana to review, I switched her to that. It turns out that she thrives in the drill-heavy Memoria Press programs. If you’re trying to decide on a Latin program, you might find this comparison helpful. If you’ve made it through my lengthy post, congratulations! Don’t miss reading other tips for teaching language arts. Here’s a list! K5 Learning is an on-line program for students from kindergarten through grade 5. 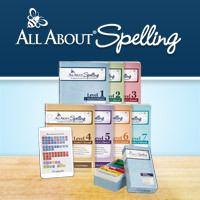 Designed to be used by students for after-school practice, it is also works well in a homeschool setting. K5 provides lessons in reading, spelling, math, and math fact drill. I selected my almost 10 year old son to test K5 Learning. Officially, I say he is in 3rd grade. However, most of his skills are a bit behind 3rd grade. We received the program right as it was time for him to memorize the multiplication tables in math, so he spent most of his time working in the math fact drill section of the program. Before studying a group of math facts, there is a pre-test. If the student passes the pre-test, then those lessons will be skipped. (Or that’s what I’m assuming. My son did not pass any of the pre-tests so that I could see.) In a lesson, a new fact (or 2) is taught. I like that the fact is shown and read to the student. The student quickly gets to practice the new facts. 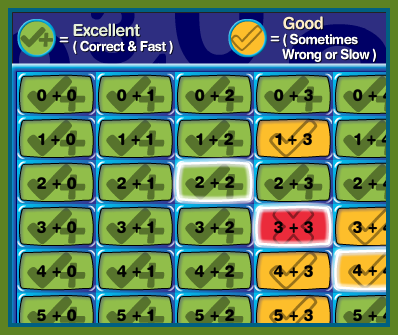 Previously learned facts are added, providing continuous review and reinforcement. After a lesson, the student is allowed a fun game as a reward. This time is limited though, and the student must work through lessons to earn arcade time. The goal of the fact drill section is quick recall. Therefore, the default settings for mastery of the fact requires the student to answer very quickly. I found this setting to be unrealistic for my son, but I was able to lengthen the amount of time in the parent account. The program provided detailed instructions for changing this. After every lesson the child can see how he is progressing through his math facts. I also had my son take the reading assessment so he could test the reading program. The assessment was very long. It was difficult for him, since he has struggled with reading. I had to guide him through the assessment to make sure he completed the questions. I tried not to assist him except in explaining what he was supposed to do and helping him to stay focused on the task. However, I think that the program placed him too high in reading comprehension. It might have been because I made him read the stories with me. When he was trying to use the program, he had a tendency to just guess the answers. I could sit with him and make him do the reading and guide him through the questions. But if I’m using an on-line program, I want my child to be able to use it virtually independently. To me the biggest value in an on-line program is that it provides instruction or practice for my child that I don’t have to give. On-line programs need to free me up to work with other children. Maybe if I had not watched him during the assessment, the program would have placed him at a level that he would be able to read without my encouragement. Overall, I think K5 Learning is a fun way to provide additional instruction and practice for students in core subjects. I think most students would be able to use the program independently. To learn more about K5 Learning, visit their website. The site offers free assessments and a 14 day free trial. 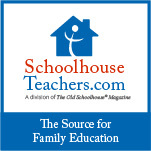 Subscriptions are available for $25/month for one child. An additional child can be added for only $15. Yearly subscriptions are also available for $199 with an additional child for $129. Disclosure: I received a free trial of K5 Learning in order to write this review. I was not compensated for this review. All opinions expressed are my own. How can I teach my child to read? I think that is one of the biggest concerns of parents planning to homeschool their young children. We’ve been led to believe that it is really difficult and that it is very important that you chose the right method or you might ruin your child’s entire future! Well, maybe it’s not quite that bad, but educators take reading instruction method very seriously. And they don’t agree on what method is best. The two basic schools of thought in reading instruction are phonics and whole language. But there are a wide variety of phonics programs on the market. A dizzying amount. And according to the whole language proponents, phonics instruction is actually detrimental to comprehension. That leaves parents with a dilemma. Who should you believe? I’ve done some research on this issue, though I am by no means an expert. I think that most children will learn to read by whatever method you use. It’s often more a matter of timing and practice than method. There are exceptions to this. For example, my middle son has had much difficulty and is still not reading independently at almost 9 years old. But with my older two children, I took a middle of the road approach using a simple phonics program and reading real books to add sight words, fluency, and comprehension. In other words, I like a little bit of both: phonics and whole language. Right now I have 2 children who are learning to read. My middle son who is almost 9 has been learning and is still struggling. We’ve tried a lot of different things with him and are currently just trying to keep making forward progress. My younger daughter is 4 and is a bundle of enthusiasm. She has been figuring out a lot of the basics of reading on her own. I honestly don’t have time to work with her yet. I’m planning to make it a priority in the fall, but with a baby and trying to keep up with school for the other 3, she’s going to have to wait. I figured if she accidentally learns to read before I teach her, it will be ok. At least that’s what I was thinking before I got the opportunity to review Reading Kingdom for the Homeschool Crew. Reading Kingdom is an on-line reading program designed for children ages 4-10. Through a series of pre-tests, the program automatically puts the child at his best starting level. It also advances at the child’s pace, providing more practice for those children who need it. It is not a phonics program or a whole language program, but uses a variety of methods to introduce new words to the child. A child must be able to not only read a word, but also spell it, to demonstrate mastery of that word. The Reading Kingdom website does a very thorough job of explaining the program in detail, so rather than describe it further, I recommend that you visit ReadingKingdom.com for more information. My 4 year old daughter and almost 9 year old son have been using Reading Kingdom almost daily for around 6 weeks. I just asked my daughter what she thinks about Reading Kingdom. She said, “I love it!” And she does. I don’t have to ask her to use the program. She asks me — often multiple times in a day. She has learned to read many new words including a, girl, girls, some, kids, and boys. I like the program for several reasons. I like that it approaches reading from a different perspective. 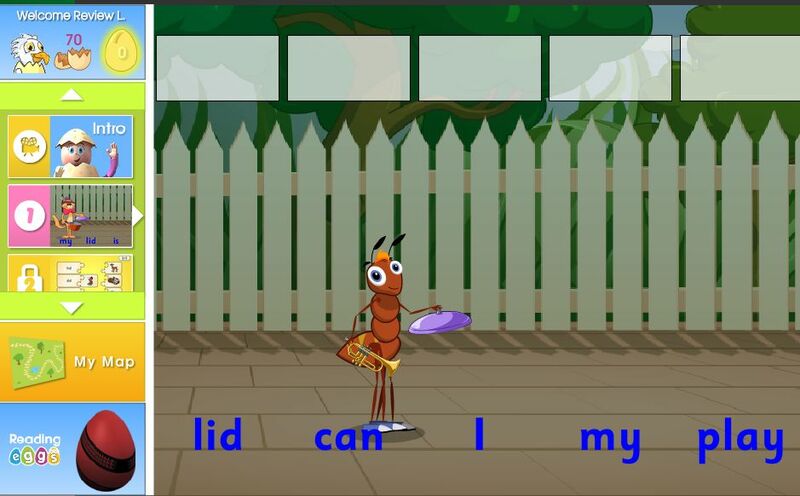 There are plenty of phonics programs available and lots of ways to practice phonics skills, but I’ve not found another on-line tool that teaches reading like Reading Kingdom. I also like that the child can work independently. I need help finding enough time to give each of my children individual attention. Having Reading Kingdom has given me time to work with one child while another is actually learning on the computer instead of just being entertained. Finally, I like that it has gotten my daughter so excited about reading! If you’re interested in trying Reading Kingdom, they offer a FREE 30 day trial. A subscription is $19.99/month for one student. 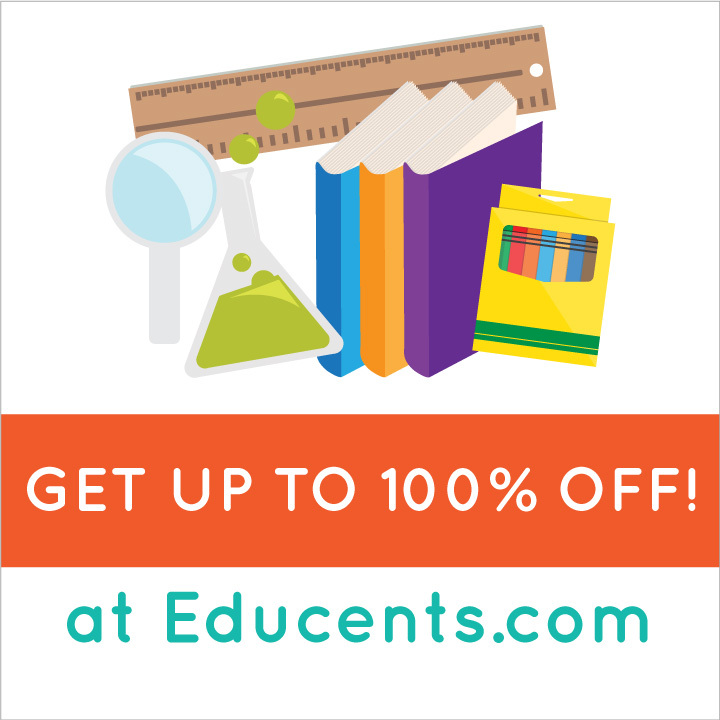 Additional students can be added for $9.99/month. There is also a discounted year subscription available for $199.99. Disclosure: I was provided with a subscription to Reading Kingdom in order to complete this review. The opinions expressed in this review are my own. I was not compensated for this review. As a member of The Old Schoolhouse Homeschoool Crew, I received a membership to the AVKO Foundation in order to review its benefits. I had not heard of AVKO before seeing them listed on the Crew vendor list, but I had heard of one of their products: Sequential Spelling. I’ve spent some time exploring the website and downloading much of the material that is included with the membership. From a purely financial standpoint, the membership is a good value. The value of the free downloads available to members far exceeds the cost of the membership. 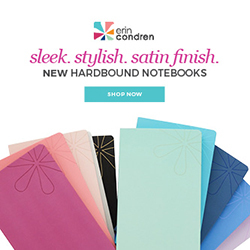 The question then is whether you need the material. If you have children who have no difficulties with reading and are super spellers, then you probably wouldn’t be very interested in what AVKO has to offer. If, on the other hand, you have a child that is struggling to learn how to read, especially if you suspect dyslexia, then AVKO is an excellent resource. A few years ago I would have had absolutely NO interest in this material. My oldest son learned to read at 4 years old. He reads well above his 6th grade level, and spells almost intuitively. My older daughter, though not as easy to teach to read as my son, does read well. She was about 6 when blending sounds finally clicked, and she hasn’t had problems with reading since. Her spelling however, is an entirely different story. I’ve been looking for help with teaching her spelling. The problem is that I spell like my oldest does. I just know how to spell words. That of course, makes it difficult to teach someone else. My younger son has had quite a struggle! He is 7-1/2 and we’re finally making progress. I think. Sometimes I think we’re getting nowhere because there are things he can read, and then the next day (or the next sentence) it’s like he hasn’t ever seen the word in his life! So, it is with him in mind that I will be looking further at the material from AVKO. Here are the eBooks that are available for free with a membership to AVKO. In addition to the eBooks, there are mp3 recordings of seminars as well as some other resources, like dictation sentences and supplemental worksheets. Another benefit of membership is a 25% discount on all printed materials. (Like Sequential Spelling). A year-long membership is only $25. 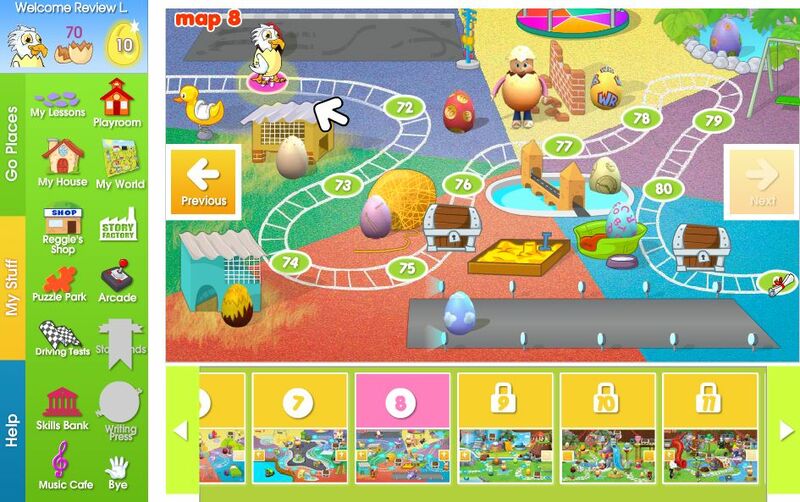 I recommend that you explore the AVKO website and see if there are resources there that would help you teach reading and spelling to your children.